Enjoy a magical evening of music, laughter and storytelling celebrating Barbara Streisand in a big top overlooking the water at Mylor on Sunday 27 May at 7.30pm. A fabulous evening of entertainment raising money for CCF to help strengthen Cornish communities. 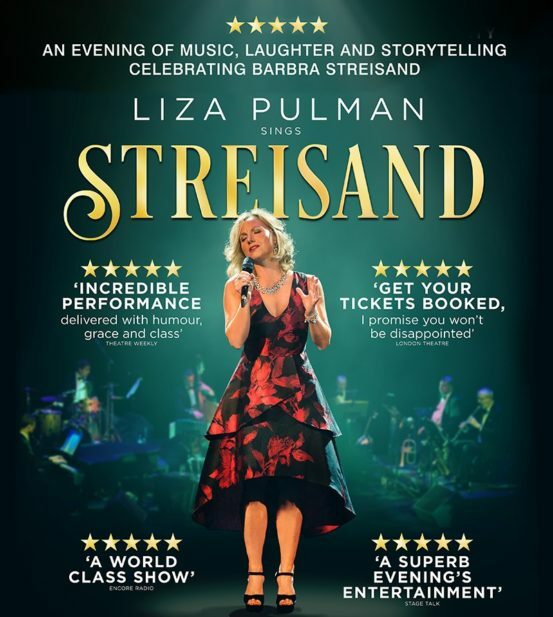 In this Show Liza Pulman pays homage to the great Barbra Streisand, one of the finest singers of all time.With her fabulous band, Liza Pulman, singer, comedienne and one third of the satirical trio Fascinating Aida, celebrates Barbra Streisand with her hugely successful and critically acclaimed show. For more details and to book tickets, please CLICK HERE.